Browsing "Cooking, Food & Wine"
For health conscious and diet conscious individuals, it is highly recommended to follow some low calorie dinner recipes. You don’t have to skip your dinner because you can prepare healthy meals that have less than 300 calories per serving. All recipes are prepared by expert gourmet cook and nutrition experts to give you tasty, low calorie, nutritious dinner every day. Aside from that, the recipes are easy to prepare and easy to follow. You can now enjoy your dinners without worrying of excess daily calorie intake. 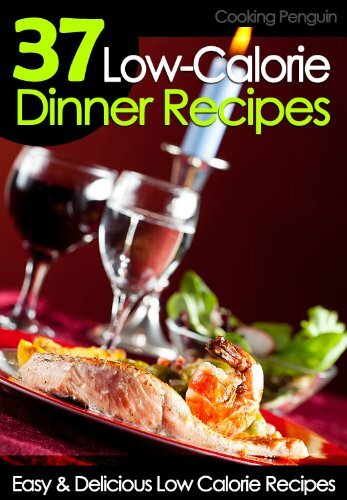 37 Easy and Delicious Low Calorie Dinner Recipes!